The automotive and railroad industries are expected to push the demand for fasteners over the next few years. 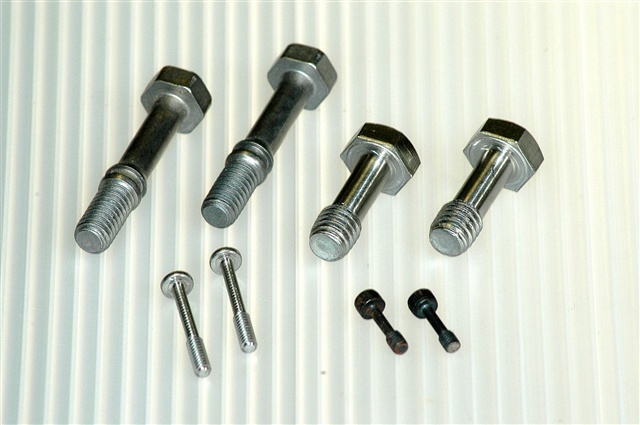 Demand for fasteners that are threaded externally has grown substantially for use in the automotive industry, as well as in machinery and construction. FAMSALES • 110-19 15th Ave, College Point, NY 11356 U.S.A.